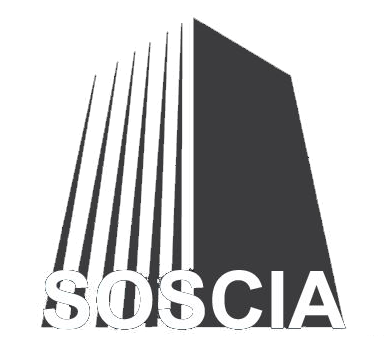 At Soscia Professional Engineers we are fully licensed and able to provide the proper information and applications, analyses, and designs for all your project’s mechanical systems. At Soscia Architects and Engineers we believe that mechanical engineering is the art of bringing a building to life! Our highly qualified engineers are experts at addressing a number of key aspects that can affect the function, maneuverability, and aesthetics of your project. Moreover, we always follow strict process guidelines. Our goal is to deliver projects that unite engineering expertise with innovation! Get in touch today. To hire our services, contact us. Our team of mechanical engineers have comprehensive knowledge of the principle of cannabis cultivation and a full understanding of the factors that need to be considered when establishing the criteria. 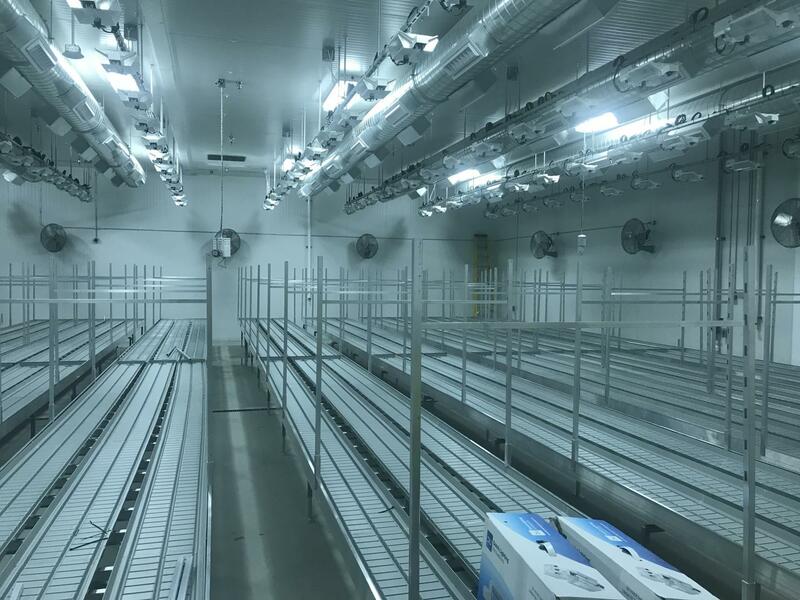 Toegther with leading experts in the industry, we work closely with manufactures which understand cannabis process and ensure that the systems and equiptment selected will deliver the end product to the specification and criteria provided by the Grower. For all your mechanical engineering needs, look no further than Soscia Professional Engineers.